BREAKING NEWS! “The Trail” is Now Online! 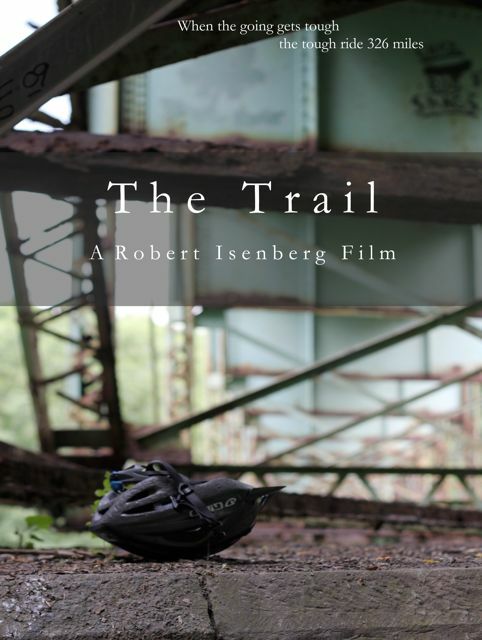 I am delighted to announce that The Trail, my first full-length documentary, is now available on Vimeo on Demand. No matter where you are in the world, no matter what device you prefer, you can play this movie from on ol’ Internet. Access it anywhere from here. Already this film has surpassed all expectations: I had the chance to collaborate with The Pittsburgh Foundation, Friends of the Riverfront, and Pittsburgh on Video. Such fantastic musicians as Lohio, The Mon River Ramblers, Whiskey Tango Foxtrot, and Sean O’Donnell donated their work to the soundtrack. The film debuted on WQED, at the New Hazlett Theater and at the Hollywood Theater in Dormont. A young filmmaker really couldn’t ask for more. Ever since the film premiered in 2012, friends from beyond city limits have asked how they can find a copy. Well, it’s finally available—anytime, anywhere, for a humble $4.00. And keep in the loop: My sequel, The Mountain, will be available in July!